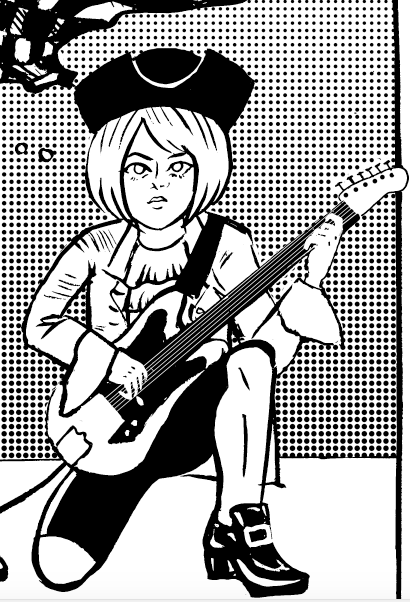 Emotional turmoil spreads through the four piece punk rock band Dee’s Dream. Will a house party and show in their basement be enough to glue their broken bond back together? Only time will tell… stay tuned.